Company letterhead printing is one of the perfect ways to make your business stand out amongst competitors. If your business is one that sends regular letters and is largely based upon effective communication, there is no better way to ensure your client or business remembers the name than with custom letterhead prints. 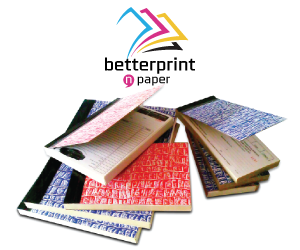 Betterprint provide the businesses of Australia with stylish and appealing letter printing. We make the process simple, providing you with online printing options and services that help streamline the process. If you have any further enquiries about the custom print letterheads we provide, feel free to get in contact with our friendly staff. 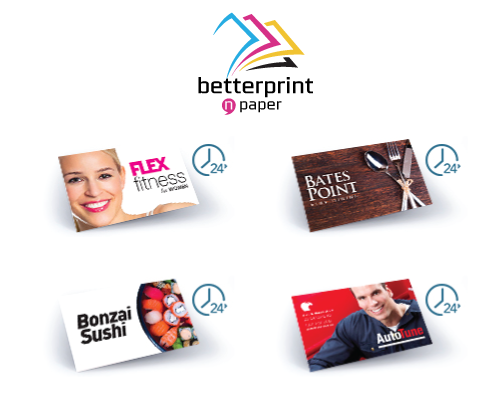 Why Print Letterheads with Betterprint n’ Paper? As a team of highly skilled and experienced printers we understand the importance of combining design finesse with impeccable service. 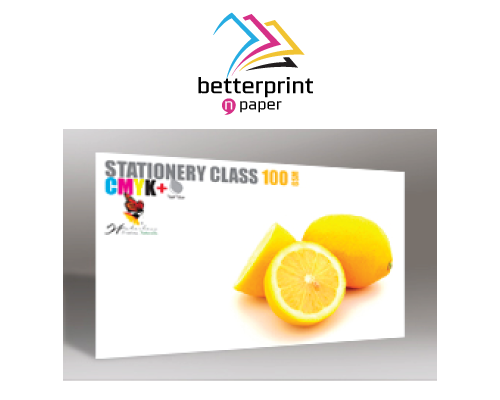 Not only will you be thrilled with the end product from Betterprint, we provide a number of services which put you, our valued client, at the forefront of our printing service. This includes an online print management system, in which you can easily place your letterhead order and track the process – from production to despatch. Not only this, if you have a large job you would like completed by our team, we will assign you with your very own account manager, just in case you would like to discuss the process of your order. 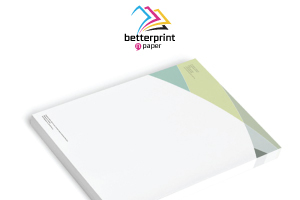 If you would like to find out more about Betterprint n’ Paper custom letterhead printing service, or would like to discuss having a custom design printed for your business, please don’t hesitate to get in contact with our friendly team of staff. We are committed to providing our clientele with an exceptional standard of service, and will be happy to answer any questions you have regarding what we do here at Betterprint. Give us a call we would love to help you.